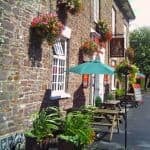 We offer a huge range of inland and coastal accommodation options throughout Devon but one of our favourite ways to discover this delightful part of the world is stay in a B&B, pub or farmhouse. 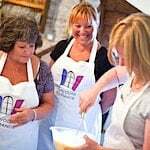 Wherever you choose to stay, you will find a friendly welcome from your hosts who will take great pleasure in sharing their local knowledge and insider tips to help you make the most of your break. 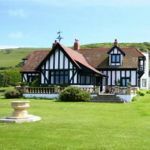 Check out these gorgeous pubs with rooms, some of which are located on the coast. These B&B farmhouses are the perfect escape from city life as our choice of boutique hotels. 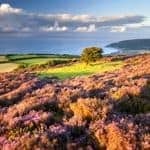 As one of the most comprehensive resources for holidays and short breaks in Devon, you will also find details on our website of delightful hotels, cosy cottages (some with a private pool), holiday parks and glamping options as well as top tips and information on attractions, activities and special events throughout Devon. 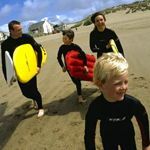 Check out our full range of accommodation in Devon and the latest special offers.